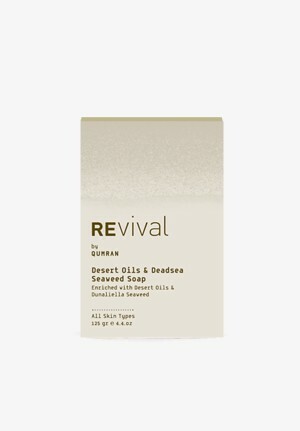 REVIVAL skincare is inspired by the harmony found in the natural environment of the Qumran region: The Dead Sea minerals and desert plant oils. 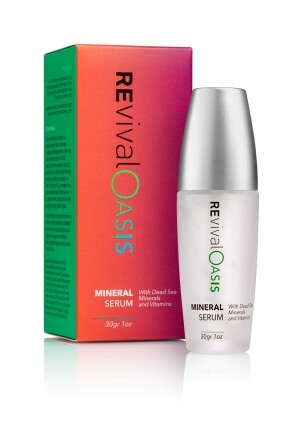 Together, these two complementary elements form the synergizing basis of the REVIVAL line of skincare products. Capitalizing on this fusion, our advanced formulations help skin cells better perform their natural functions and retain the moisture that retains youth. REVIVAL. Ancient wisdom and natural wellness, enhanced to cosmetic perfection.